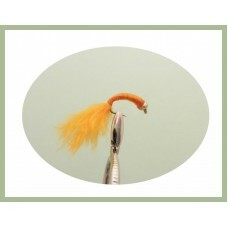 Goldhead Buzzer flies including the goldhead okey dokeys and our very own sight bob killer, excellent colour selection on these gold head buzzers. 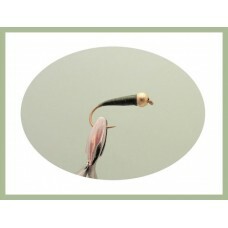 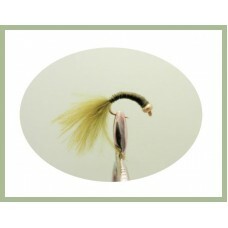 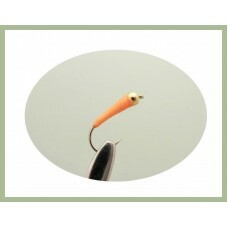 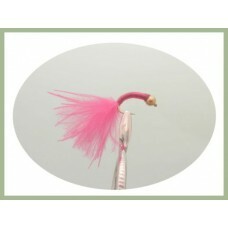 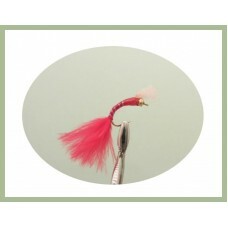 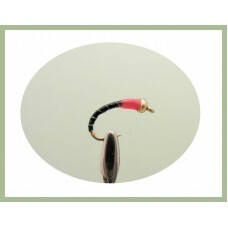 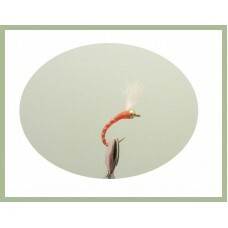 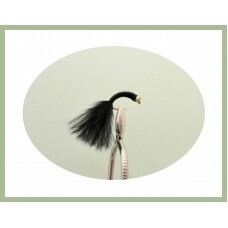 The okey dokey trout fly was developed in 1998 by Peter Batchelor and Bob Fitzpatrick. 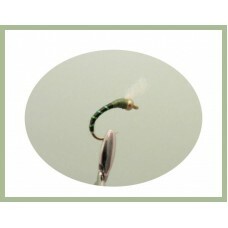 This is a great colour combination for rainbows and it works very consistently. 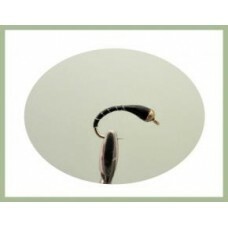 They work "static" under a buoyant bob fly, a humpy or a sedge hog with the okey dokey approx 4 feet under the surface, all you do is cast and watch your bob fly, do not move, and just keep in touch with the line so you can strike when the bob fly disappears. 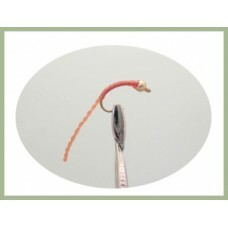 All credit to these guys for a super trout fly. 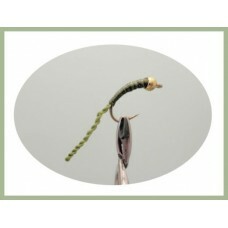 Okey Dokey Black and Green.There has been some rumors that the okey dokey is a maggot imit..
Okey Dokey Black and Orange.There has been some rumors that the okey dokey is a maggot imi..
Okey Dokey Black and Pink.There has been some rumors that the okey dokey is a maggot imita..
Okey Dokey Black and Red.There has been some rumors that the okey dokey is a maggot imitat..
Okey Dokey Black and Yellow.There has been some rumors that the okey dokey is a maggot imi..
Gold Head Epoxy Buzzer in black, can be used on its own when the fish are feeding on the bottom or u.. 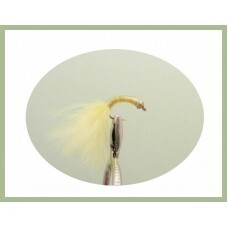 These little gold head buzzers are best fished with a sight indicator of a size that will not be pul.. 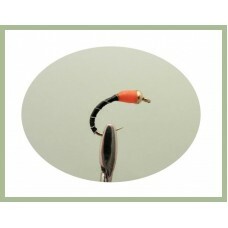 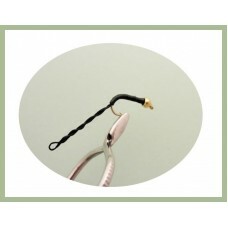 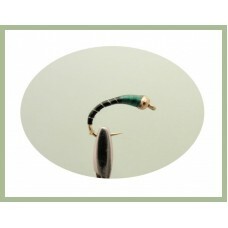 These little gold head buzzers are perfect on still waters, one of the most effective buzzers around.. 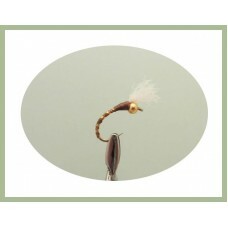 The Gold Head Epoxy Nymph trout flies are a real eye catcher to the trout. 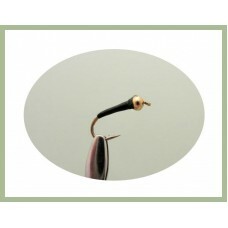 Fish.Use them as a wet or..
Goldhead buzzer with a copper wire weighted body, the tail on the copper buzzer gives a good attract..
Gold Head Epoxy Buzzer in Olive, can be used on its own when the fish are feeding on the bottom or u..